Carroll Kemp of Red Car crafts some really outstanding wines out of Sonoma. 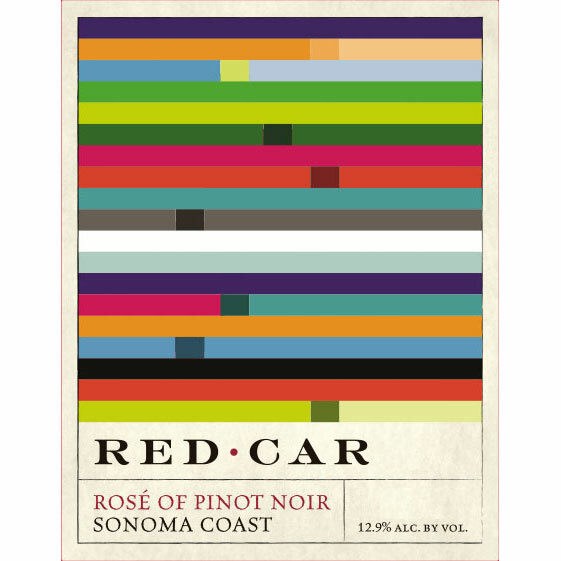 Makers of one of the best Rose wines you will find, Red Car has a stunning lineup. If you want to have tasting room staff talk endlessly about themselves, then visit their Russian River Valley tasting room. Otherwise seek these great wines out elsewhere or on their website. Seriously, our tasting room guy was talking about how one of the Pinot Noir releases reminded him of the velvet curtain at his favorite artist’s house. My colleague and I politely rolled our eyes at one another.